English in Rosario es un instituto de inglés que ofrece métodos creativos e innovadores con profesores nativos. Focalizamos en el deseo de comunicarnos con el mundo a través de afinar las cuatro áreas del aprendizaje. Well, let’s start with what it isn’t. So then what is it? 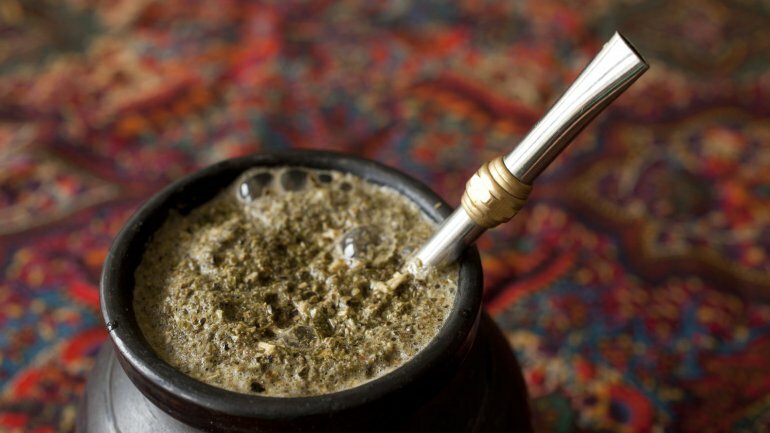 Mate talk is a bi-weekly encounter open to all ages and levels of English. Each meeting will consist of open ended conversational questions to ponder, discuss, provoke and examine with the hope of making friends, expanding our perspectives and yes, practicing our English. What do I get and how much does it cost? The meeting lasts 2 hours and costs $50 pesos per person. Snacks and mate are always included. Follow us on Facebook to stay informed about dates and times!